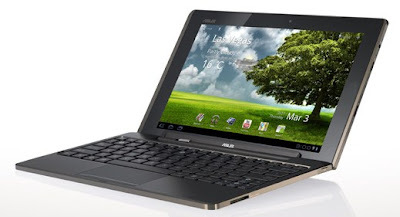 The original ASUS EEE Pad Transformer TF101 is slated to get the Ice Cream Sandwich treatment sometime shortly after the new EEE Pad Transformer Prime TF201 gets its ICS upgrade according to ASUS. That means the expected release date is after January 12 and this is good news for those of you who own the original TF101 tablet like myself and we have been waiting very patiently for this new upgrade to arrive. Home screen sort apps folder feature. Accessability tools for the visually impaired.